Comment: The house needs painting outside and inside. Part of the inside and all of the outside. Comment: I need the living room ceiling, baseboards, doors and some exterior around the windows painted. Sarasota Painting Contractors are rated 4.81 out of 5 based on 968 reviews of 77 pros. 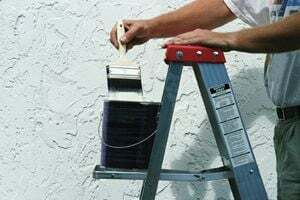 Not Looking for Painting Contractors in Sarasota, FL?